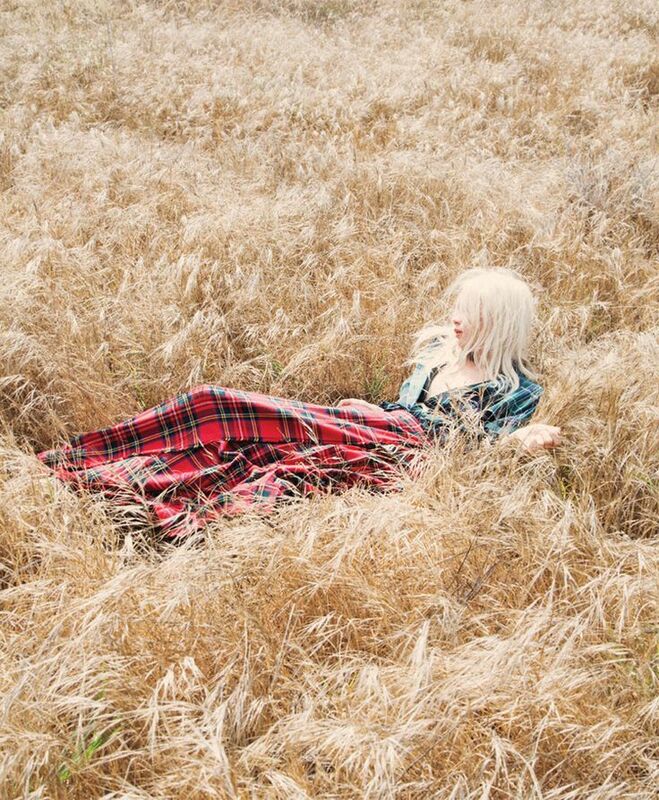 Ever since I first saw Delilah in a shoot by Janell Shirtcliff on Live Fast Mag about half a year ago (check it out again here) I have a huge crush on the ethereal looking (almost) white haired model. Unfortunately I couldn’t find out anything about this natural beauty! But you can follow Delilah on instagram here! And I will for sur post more from her.